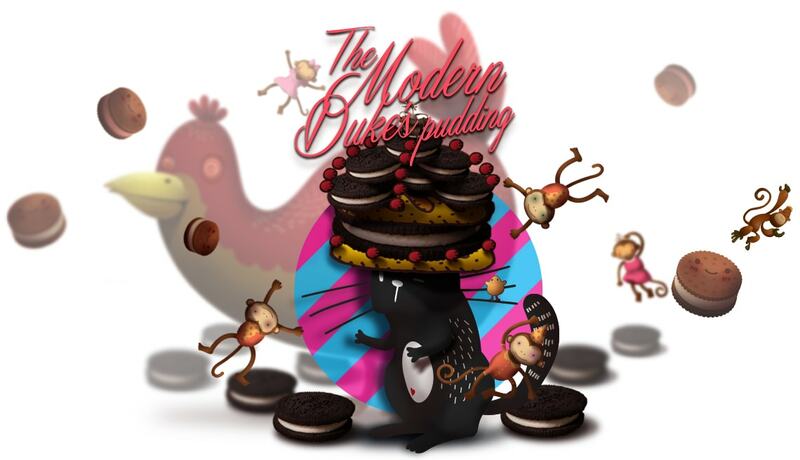 Rated by many as the best OREO® cheesecake in existence, The Modern 'Dunk' Pudding is a fail-proof pairing of rich cream cheese and crunchy chocolate cookies. 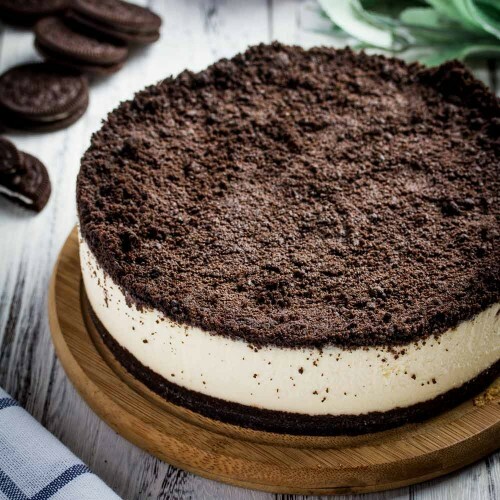 The smooth, creamy cheesecake interspersed with crunchy bits of OREO® cookies provides the palate with textural excitement, while the tempered sweetness of the overall dessert keeps it far from cloying. 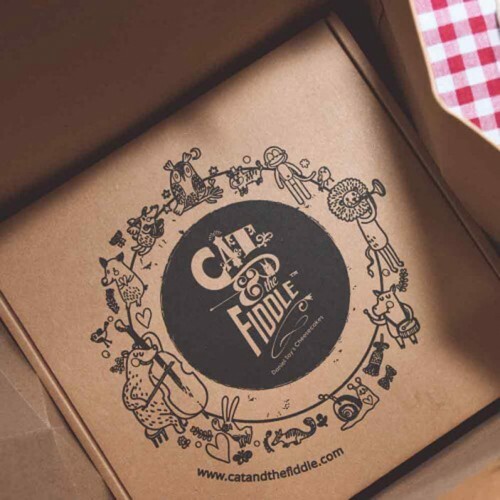 A timeless treat fit for all ages! Smooth and creamy cheesecake with crunchy bits of OREO® cookie crumble. Featured Ingredient: Oreo (Cookies & Cream)!